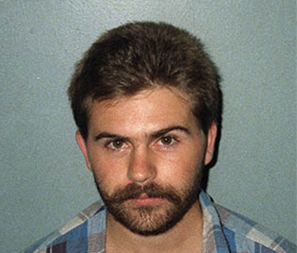 A supplied, undated image of alleged murder victim Robert Grayson. ROBERT Grayson's family is wavering between relief and heartache after the man accused of his murder was found dead in his jail cell. 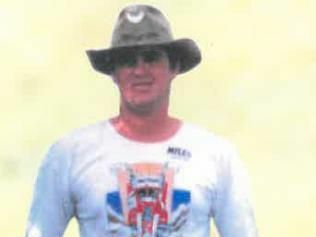 At 5am Tuesday, Russell Williams was found dead in his Capricornia Correctional Facility cell, where he had been since January 29 after being charged with the double murder of Derek Van Der Poel and Mr Grayson. One of Mr Grayson's relatives told The Observer while the family was relieved, they felt Williams' death meant they would never find the bodies of the two men who were last seen in May 1993. "We're relieved that we don't have this hanging over our heads with more trial dates," she said. "But now we're never going to find them to lay them to rest. "We don't have closure, but we have some sense that there's been some sort of resolution." Russell Williams, a 51-year-old Rosedale man, was found dead in his jail cell on Tuesday, almost four months after he was charged with the double murder of Derek Van Der Poel and Robert Grayson. It's believed they were dropped off at Kroombit Tops National Park in late May 1993. "Any parent who has lost a child knows the feeling, there's no getting over that," the relative said. "His parents, sister, aunties, uncles, cousins, we've all lost him ... Bob mattered to us, this has affected us all." She hoped people who were once too fearful to come forward with evidence would now share information with police. A $250,000 reward is still in place. 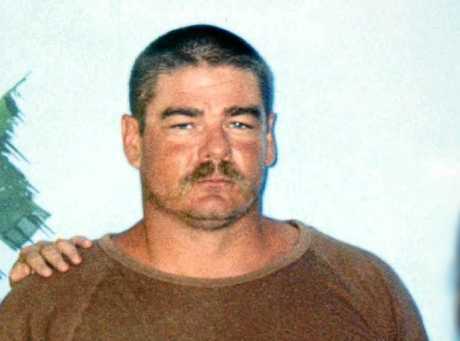 Williams, 51, was also sentenced to life imprisonment after murdering his former de facto partner Joanne Brown in the 1990s. A woman who knew him as a boy and a teenager living in Toolooa and Calliope with his family said he was a normal young man. She last saw him when he was 17 or 18-years-old. "I can't understand what happened to him to make him do these three really horrific crimes," she said. Detective Inspector for the Capricornia District, Darrin Shadlow, said the Gladstone Criminal Investigation Branch and Brisbane Homicide Investigation Unit would continue the investigation into the murders at Kroombit Tops. When asked if Williams was cooperative with the police investigation and if his death would impact the case, Insp Shadlow said "that won't have an impact on the investigation". Insp Shadlow said it had not been ruled out that other people were involved in the crime. 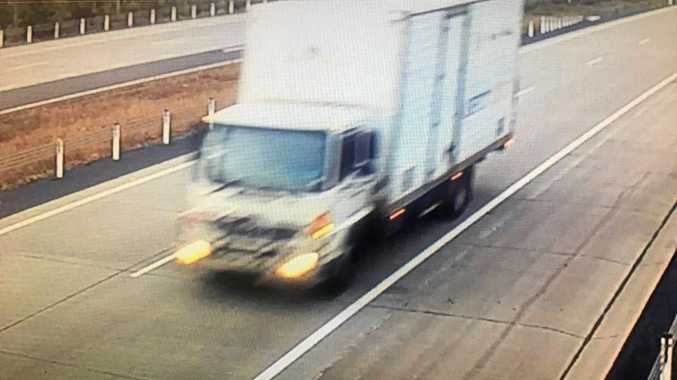 If you have information that could assist police, phone CrimeStoppers on 1800333000.